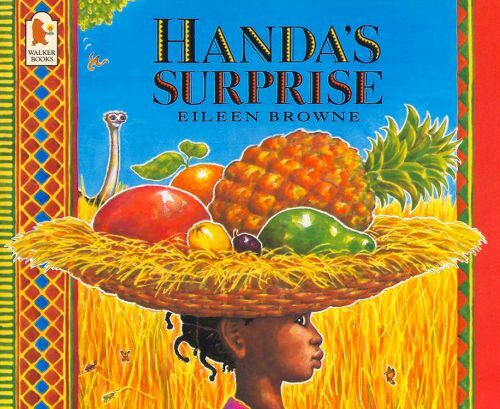 Handa puts seven different delicious fruits in a basket to take to her friend, Ayeko. But Handa's walk takes her past a variety of hungry animals, and the fruits do look very inviting. Handa and Ayeko are in for a real surprise.